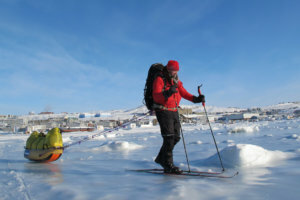 Mike O'Shea hails from Co Kerry and has climbed remote peaks and trekked across ice caps in temperates as low as -50 degrees. 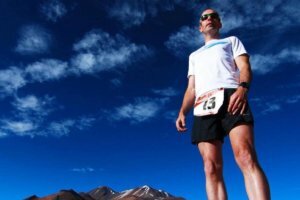 Radio DJ, Brian Maher, was not always running marathons and swimming mammoth distances. Here he tells us how he went from zero to hero and what drives him. 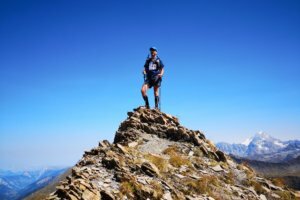 Rob tells us all about his journey towards competing at the Ironman World Championships at Kona and offers some valuable advice along the way. 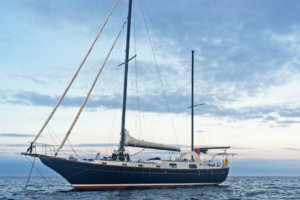 Claire McCluskey and Nick Russell decided to take adventure to the next level, bringing them on a sailing expedition that altered their lives forever. 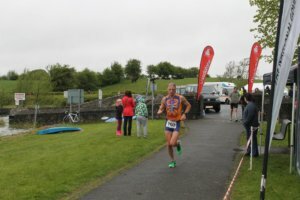 Richard Nunan tells us about the epic PTL and how he juggles his passion for multi-day events with fatherhood, marriage and a full-time job to boot! 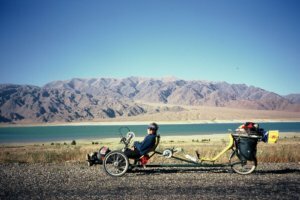 Karen Darke, a keen runner & climber, became paralysed at 21. 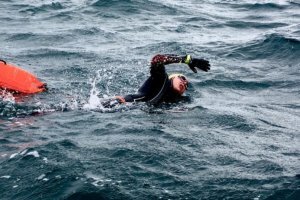 Since then she has taken on expeditions to Greenland & the Himalayas & won gold at Rio 2016. 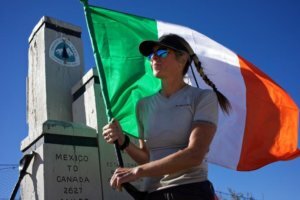 Ireland's Olive McGloin is one of three people to take on all 8.600km of the most gruelling hiking trail in the world, the Pacific Crest Trail. 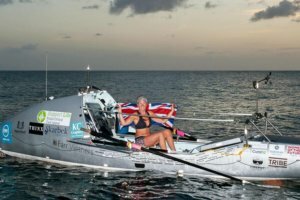 Even after enduring two brain surgeries, Kiko Matthews persevered and became the fastest woman to ever cross the Atlantic as a solo rower. 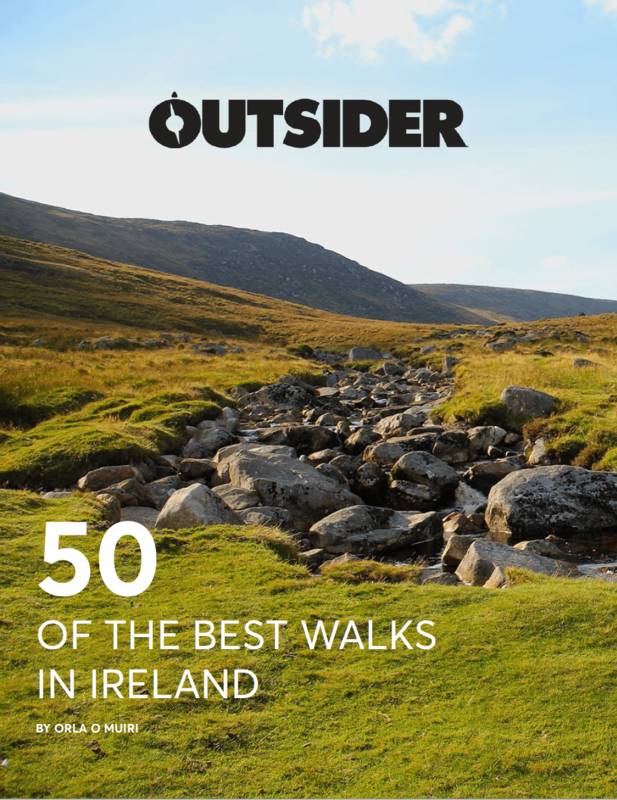 John O’Regan is a humble runner and guide runner who has represented Ireland in World and European Championships for 24-hour racing, 100km and ultra-trail. 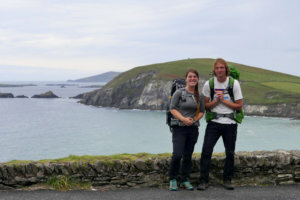 Ellie Berry and Carl Lange are taking on the daunting yet exciting challenge of walking all of the National Waymarked Trails of Ireland.